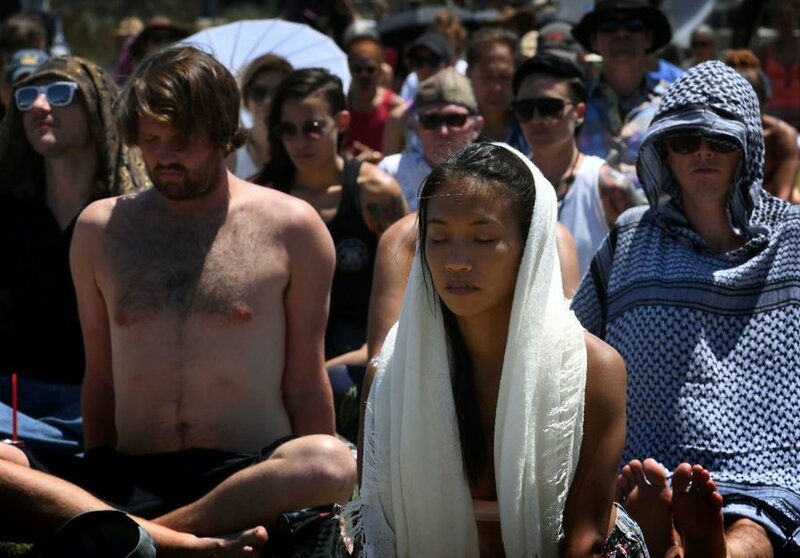 For years now, meditation and mindfulness practices have been hot in the Western world. There are mindfulness exercises for work, for kids, for inmates. Really for any subset of people you can think of — there is a mindfulness practice out there. 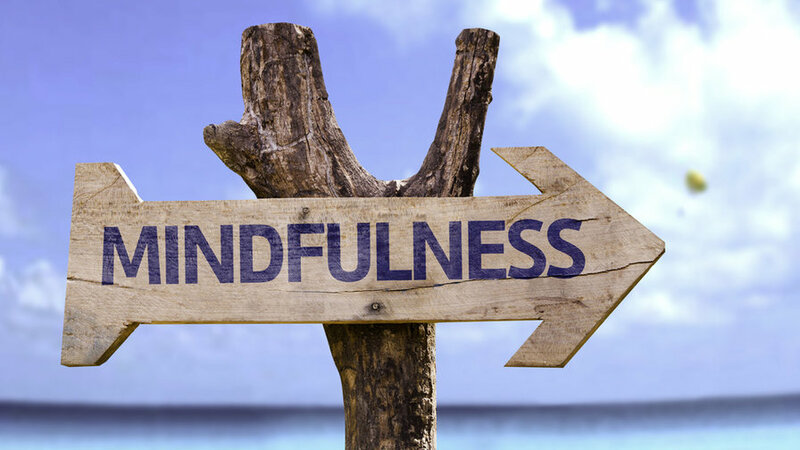 Everyone wants to know how they can use mindfulness to slow down yet stay productive. All in all, mindfulness is pretty popular. But we have to realize that it is more than just a fad to hop aboard. Mindfulness is actually a powerful tool that can alter our fundamental brain patterns and help us deal with intense life situations. Meditation. Perhaps you’ve been told you need to start. Maybe you’ve tried, found it dumb, and moved on. Or you have no idea where to begin. You download an app, then another, switching from voice to ambient music to binaural beats in hopes of finding something that works, which all raises the question: How does meditation work? Seeing meditation as one thing is the first problem. That’s the consensus of two experts and longtime friends, Daniel Goleman and Richard J Davidson. These men are responsible for first scanning the brains of Buddhist monks, a psychologist/journalist and neuroscientist famous for making “emotional intelligence” and “affective neuroscience” mainstream. How you’re meditating—what your point of focus is while practicing—affects different neural circuitry, which changes what you get out of your sessions. That’s one of the driving ideas behind their new book, Altered Traits: Science Reveals How Meditation Changes Your Mind, Brain, and Body. While meditation is popularly presented as a panacea for the world’s ailments, Goleman and Davidson have written a highly approachable work based on solid clinical evidence. Being researchers and longtime meditators themselves—both started in the seventies and have kept up a daily practice—they wanted to parse the science from the hype. Altered states are temporary conditions. When whatever it was that brought on the special state of awareness leaves, then the state fades. So if you get into a flow state rock climbing, when you come down from the mountain it’s gone. Altered traits, on the other hand, are lasting changes or transformations of being. They come classically through having cultivated an altered state through meditation, which then has a consequence for how you are day-to-day that’s different than how you were before you tried the meditation. Unsurprisingly, the more you practice, the more altered traits appear. For Olympic-level meditators, who have practiced for more than 62,000 hours, life resembles a constant state of meditation rather than a sudden shift in brain chemistry. They’re able to switch attentional focus at incredible speeds, dropping into whatever style of meditation is requested within seconds, returning to conversation equally quickly. It turns out that the repetition of those phrases is psychoactive; it actually changes the brain and how you feel right from the get go. We find, for example, that people who do this meditation who’ve just started doing it actually are kinder, they’re more likely to help someone in need, they’re more generous, and they’re happier. It turns out that the brain areas that help us or that make us want to help someone that we care about also connect with the circuitry for feeling good. Meditation is often marketed as anxiety relief. While classically the goal is to dissolve the ego, stress reduction is quite popular. Fortunately the science holds up here as well. As with other styles, the more you put in, the more benefit you receive, even though, as Goleman says, even one session has proven to help people deal with stress. The effects just won’t last as long if the practice isn’t continued. This is really the sign of resilience. Resilience is measured scientifically by how long it takes you to get back to what we call your baseline that pleasant mood you’re in before that thing flipped you out. The shorter that is the more resilient you are. We see this as a lasting trait in long-term meditators: they are able to bounce back from stress. Also we see that their amygdala, that trigger point for the stress reaction, is less reactive; they’re calmer in the face of stress. Ordinarily if you bring someone into the lab and you tell them we’re going to give you a burn in ten seconds—it won’t cause blisters on your skin but you’re going to feel it—it’s going to hurt. The moment you tell them that the emotional circuitry for feeling pain goes ballistic, as though they’re feeling the pain already. Then you get them the touch the hot test tube and it stays ballistic, and they don’t recover emotionally.